HECO utilizes RDI Technologies' patented technology that measures deflection, displacement, movement and vibration not visible to the human eye. We utilize video camera technology in conjunction with software and processing algorithms to extract meaningful data. This technology turns every pixel in the camera’s view into a sensor capable of measuring vibration or motion with high levels of accuracy. The results lend themselves to a visualization of the motion. 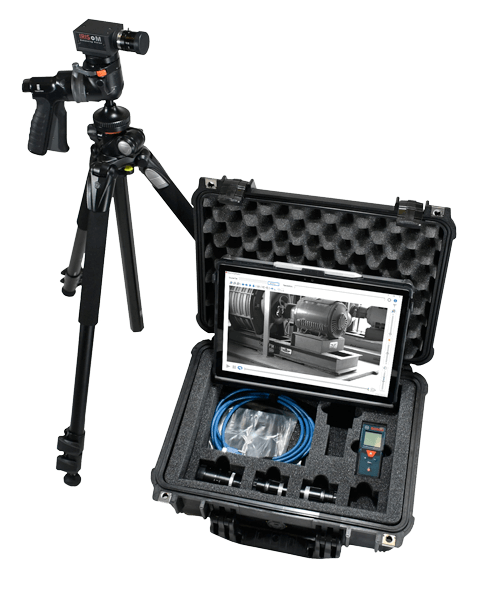 We can measure and quantify any structural assets that a camera can see. Motion Amplification is a proprietary video processing algorithm that detects subtle motion then amplifies that motion to a level visible to the naked eye which enhances the understanding of the components and interrelationships creating the motion.